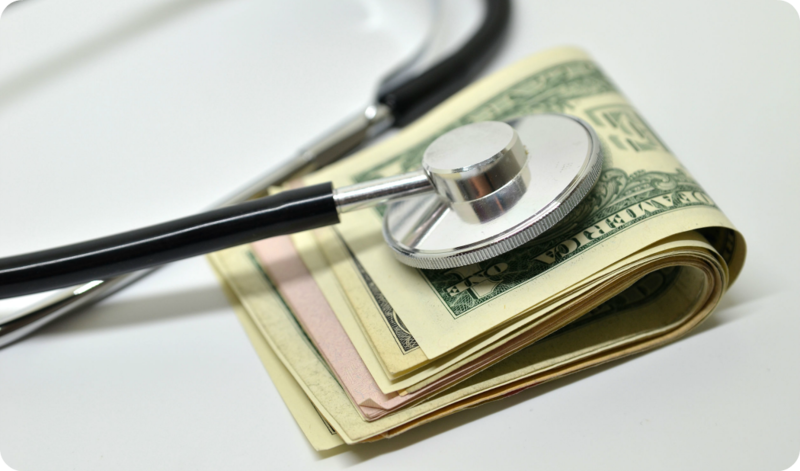 When informing manufacturing clients of yet another annual premium increase, brokers will commonly reference industry “trend,” or the average percentage by which health plan costs are rising each year, as a benchmark to validate their performance. The problem is, health insurance trend a fake number. Everyone does it, from small boutique firms to national consulting houses. The latter will then reference their internal surveys, which — surprise, surprise — tend to show the employer’s annual cost increases are just below the national average. “Thank goodness you're working with us, we have you performing better than the market,” they say. “You're below trend." Another common broker line is, "The claims are the claims. We can't do anything about the claims." You’ve probably been told this for years. The typical broker mindset is that as long as your costs don't go up as much as the average “trend,” then they’ve done a great job for you. That sets a low bar to satisfy the broker, not to do what's best for your company. Businesses should not care that everyone else's costs went up an average 12% and theirs went up only 8%. They know what the real goal is: How do I manage my own costs in the most effective way that I can? That's the way we operate here at DCW Group. So, what should your expense be? According to the Kaiser Family Foundation’s 2017 Employer Health Benefits Survey, the average employer’s premium cost per employee is $13,050, with employees paying an additional $5,714. DCW Group has a history of lowering these costs by at least 20%. Who cares what the data shows? If you want a 10% reduction, and we think we can get there, DCW Group will tie our fees to it. If you just want costs to stay flat because you don't want to upset the applecart, then let's do that, too. Most importantly, quit accepting the industry spiel of "the claims are claims," "the trend is trend," and you should just be happy that your broker negotiated your renewal down by a few percentage points. That is not acceptable!